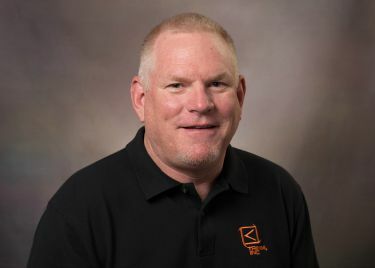 With 30 plus years of experience in the telecommunications industry, Cam Johnson is the National Accounts Manager at Trimm. He works with customers all across the country and most enjoys building relationships. He is excellent at understanding how products work when applied to different applications and works diligently to come up with solutions that are beneficial for all parties. "I love volunteering for Habitat for Humanity and enjoy meeting new people."